Nicholas Colangelo, Dean Emeritus of the College of Education. 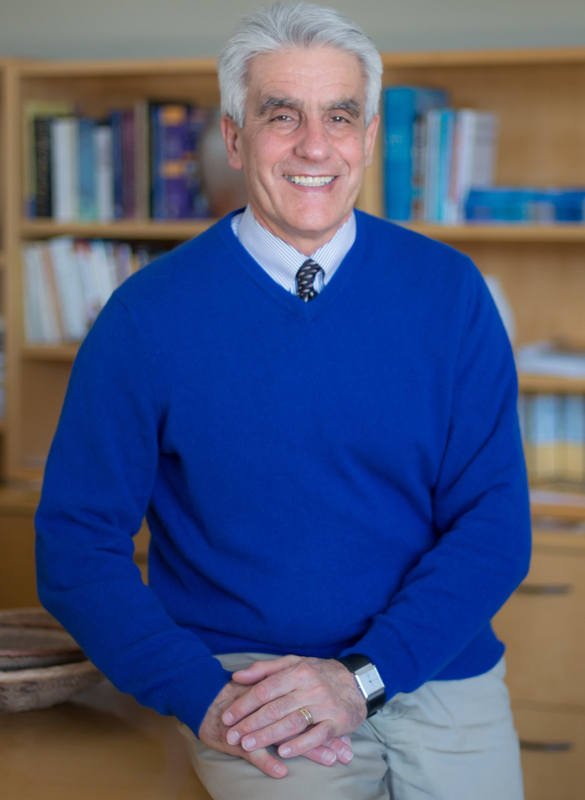 For more than four decades, Colangelo has advanced teaching through his service to the university, most notably as the founding director of the Connie Belin and Jacqueline N. Blank International Center for Gifted Education and Development (1988-2012) and as a dean of the College of Education (2012-16). Through his research as one of the state’s leading pioneers in the field of gifted education, Colangelo established the UI as a premier center for addressing the needs of bright students and their instructors.